Most social media marketers aim for eyeballs, but it’s engagement that will drive high page rankings and more followers, for increased profits. Getting more interaction on your site, blog, and social profiles is the name of the game. There are several ways to accomplish this through the content you write. 1. Know your niche. Give them the content they want. How do you know? Answer their frequently asked questions, comment, on what they say, and hang out where they do. 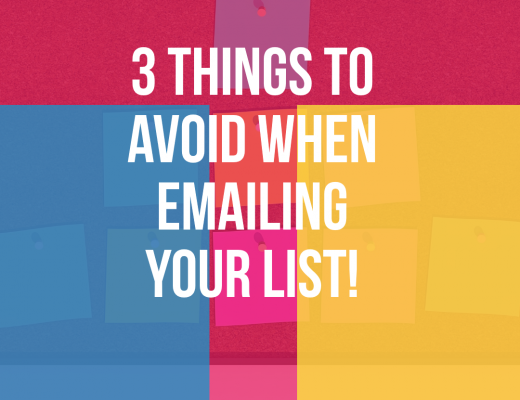 Offer advice, hints, and tips they will not only read, but share. 2. Join the conversation. Web publishing allows your information to spread far and wide, but it should not be a one-way street. Join in conversations. Don’t be a lecturer. Comments, likes, shares on your part will encourage others to behave in the same way. 3. Invite guests. Guests broaden the conversation and reduce the need for you to crank out more content. 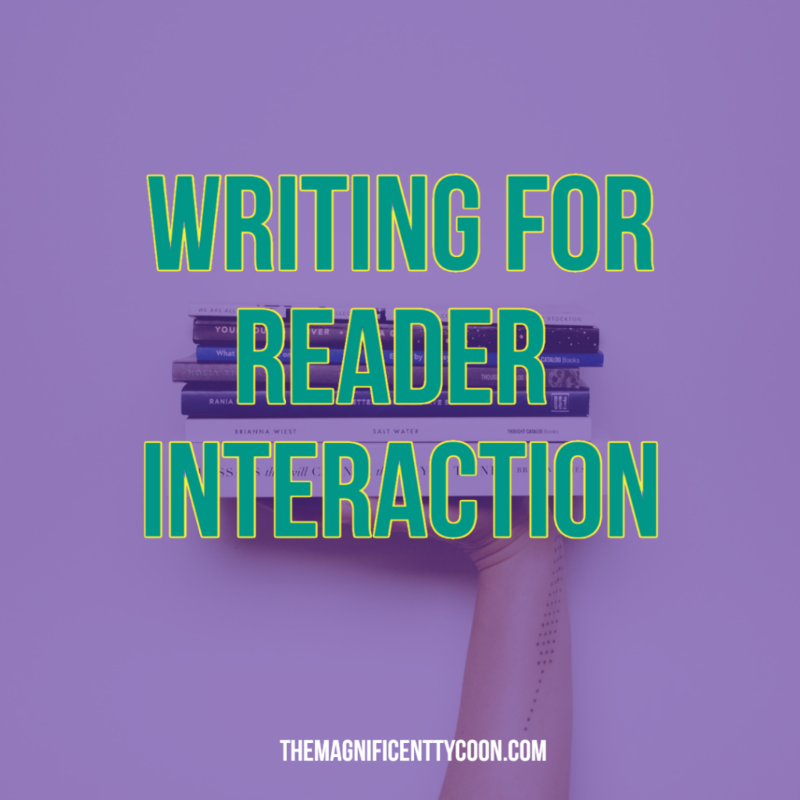 Inviting guest bloggers and encouraging contributions builds relationships with your existing followers but can also bring in new ones connected with your guest. 4. Create surveys and polls. People love to be asked what they think. Create short surveys and polls to get information and encourage an atmosphere of interaction. 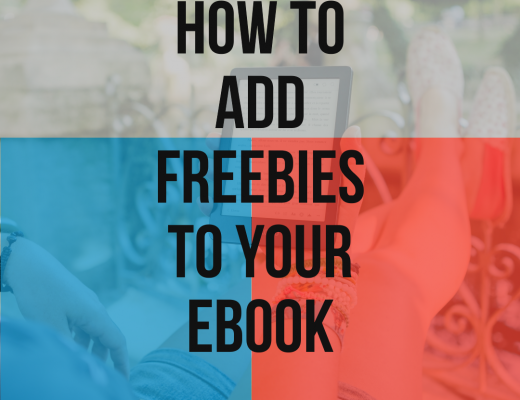 You can also give them an incentive or little surprise thank-you gifts, such as special reports, handouts, cheat sheets, and other free information items that can also broaden out the conversation in relation to your niche. 5. Create contests. Everyone loves a good contest. Make contests related to your niche and the free items you wish to give away, or products you wish to sell. 6. Perk up their passions. Choose hot topics that are currently being discussed a lot or items in the news. Avoid being offensive or controversial, but do ask what they think. 7. Use images strategically. A picture is often worth a thousand words. Use images to support your content and grab attention in a way that a headline might not. The image could also encourage comments and other forms of engagement. 8. Use PowerPoint decks and videos. If a picture is worth a thousand words, a good deck or video could be worth tens of thousands of words. 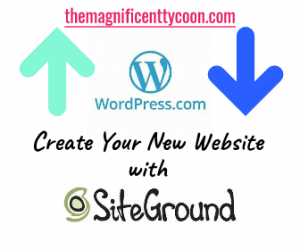 Post on prominent social sites and embed in your own site or blog. Consider including a transcript to post on the social site page and you will pick up traffic based on keywords. Turn on the comments section and see what people are saying. Engage in conversation with them as appropriate. 9. Don’t skimp on tags. Think of tags as keywords that will drive traffic in a number of ways. The easiest these days is that users of social sites can click on a tag and see all of the latest information published in relation to that tag. Tagging is therefore one of the best ways to attract a niche audience, who will be the most interested in engaging with you. 10. Create your own discussion board. If you have a website or blog, add your own discussion board where you can post in-house comments and threads that will encourage interaction. Q and A as well as FAQ formats work well in driving engagement.